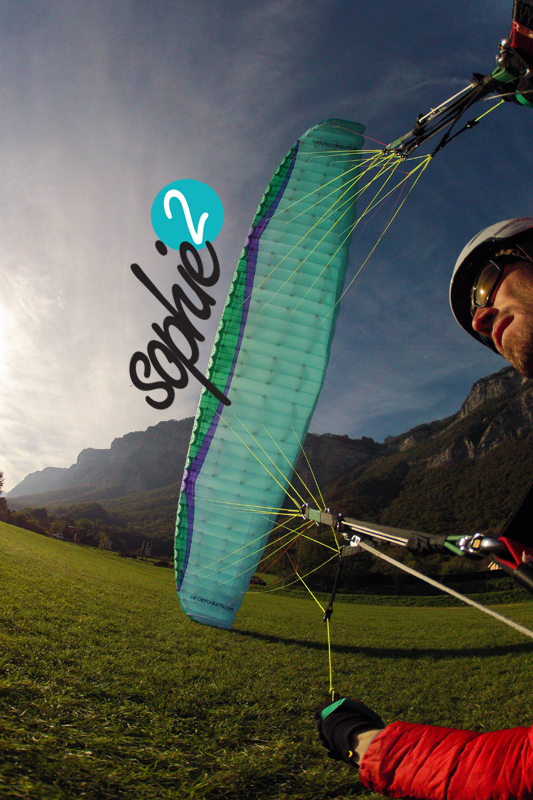 Do you have a cool footage about AIRG Sophie²? Do you have a AIRG Sophie² for sale? Bought Spring 2017. Glider has between 20-25h, only acro runs and some occasional soaring. No hard acro done on this wing, only stalls, helis, etc... Sold with Ozone acro handles! Do you have something to say about AIRG Sophie²? There are no news about AIRG Sophie².